With a combined main dealer experience in excess of 35 years we have been trained to the highest standards of motor vehicle repairs and diagnostics. Ian Evans has been a fully qualified Renault Master Technician for over 10 years, formerly known as a Renault Technical Expert. 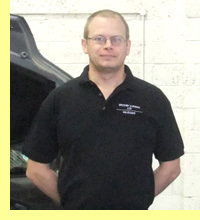 He has been working in the Renault main dealer network for over 20 years. Matthew Bromby has been a fully qualified Renault Senior Technician for over 3 years and has worked in the industry for over 15 years. 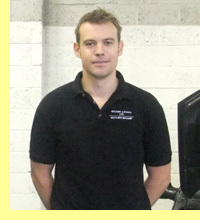 Matthew is also a fully qualified ATA Diagnostic Technician. The Automotive Technician Accreditation (ATA) scheme accredits excellence in the automotive sector meaning registered individuals are skilled, tested and regulated. Matthew's ATA registration and more information on the scheme can be found by following this link. 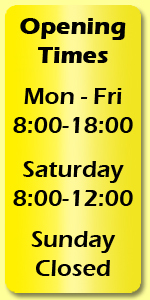 If you would like more information about how we can help service or repair your vehicle in Tonbridge, Kent please do not hesitate to contact us.